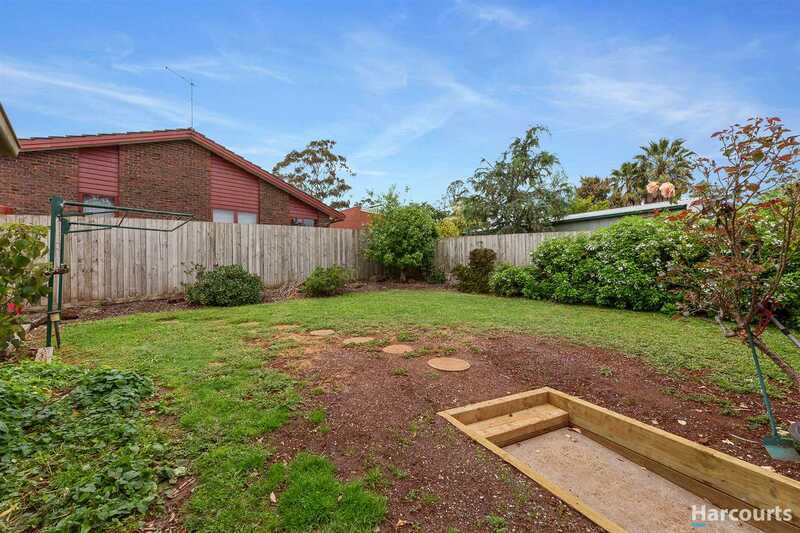 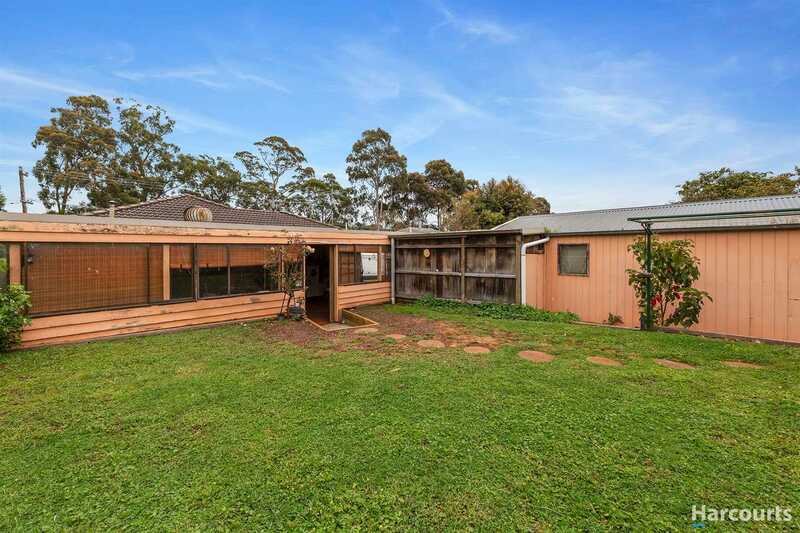 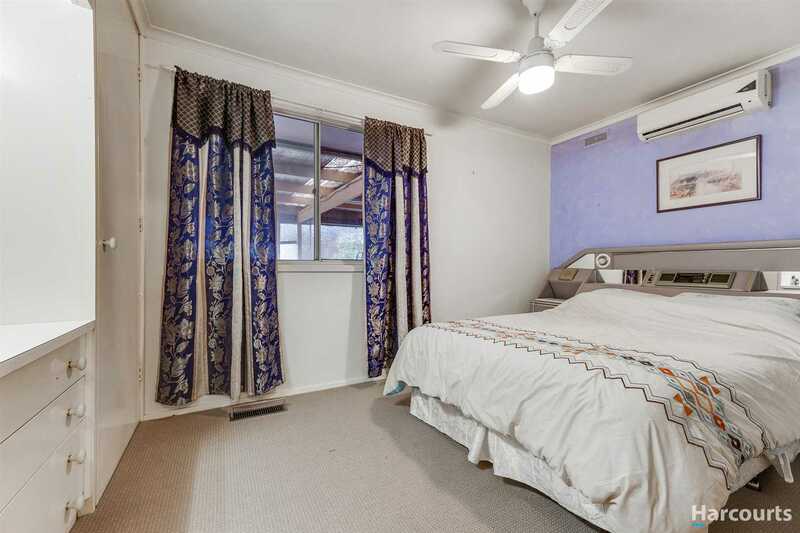 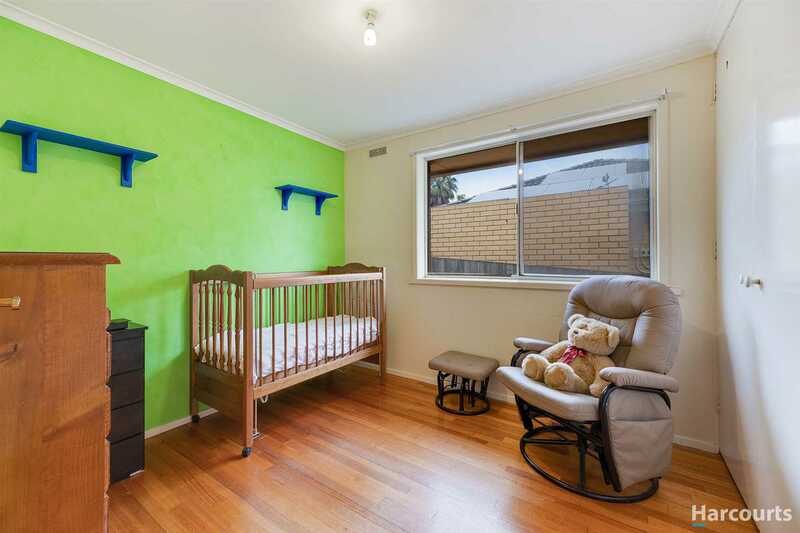 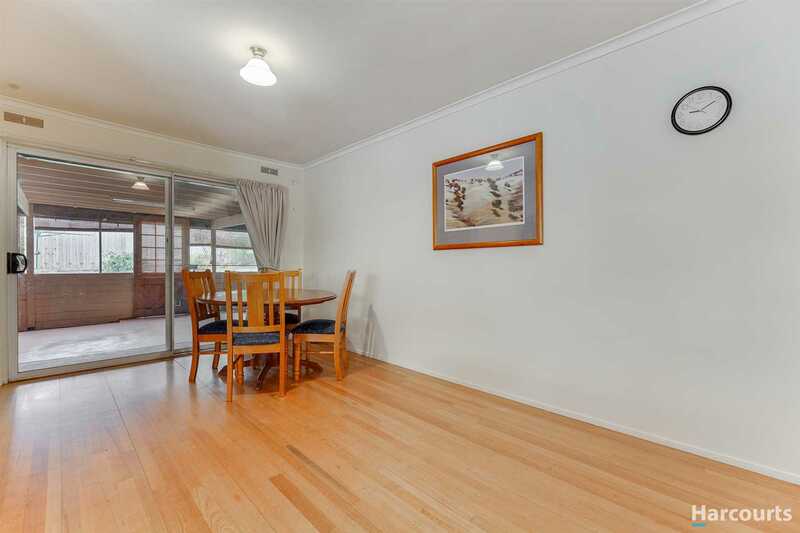 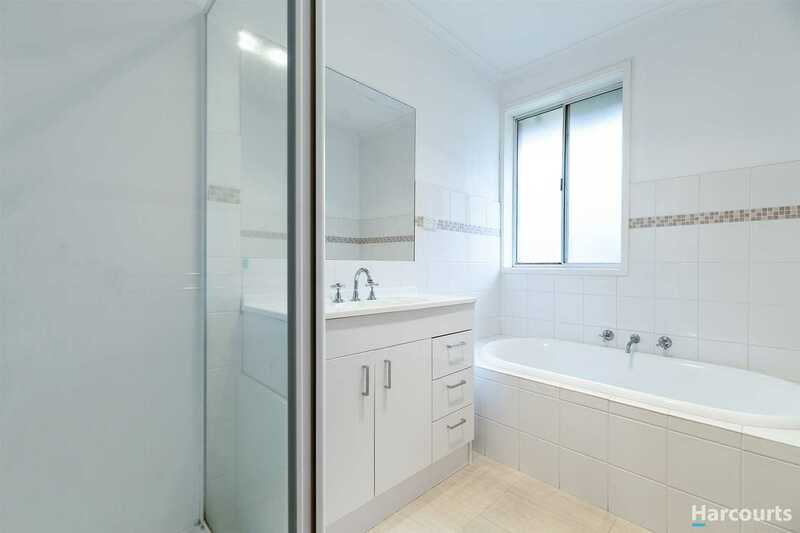 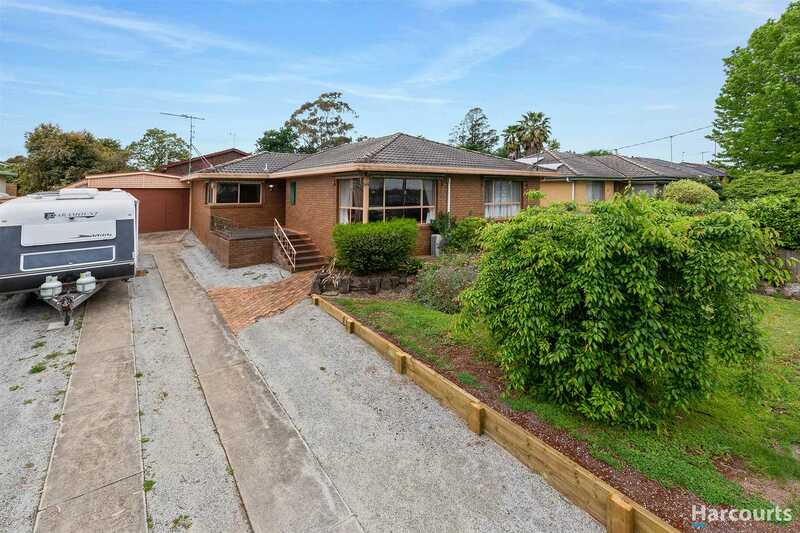 A lot of living to do and lots of room for it in this highly desirable three bedroom brick veneer home. 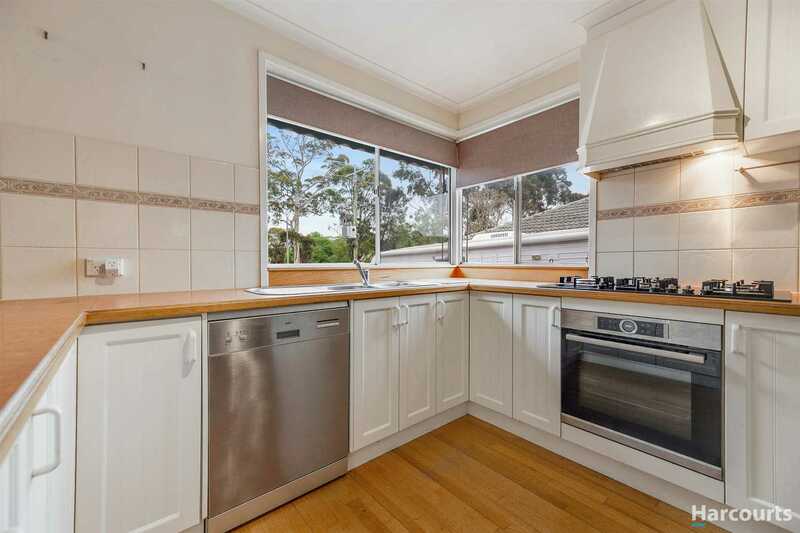 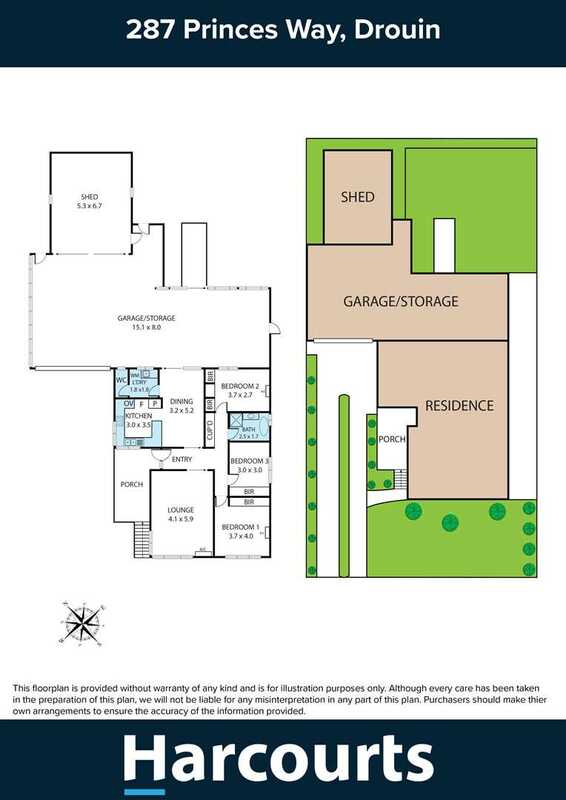 The many features include polished floor boards, two living areas and a large under bench oven and cooktop. 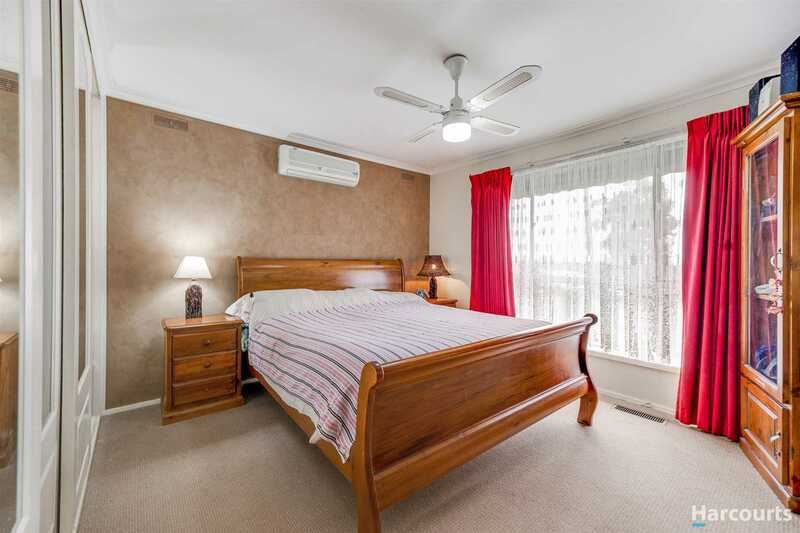 Split system airconditioners in Bedroom 1 & 2, as well as in the living room & ducted heating for year round comfort. 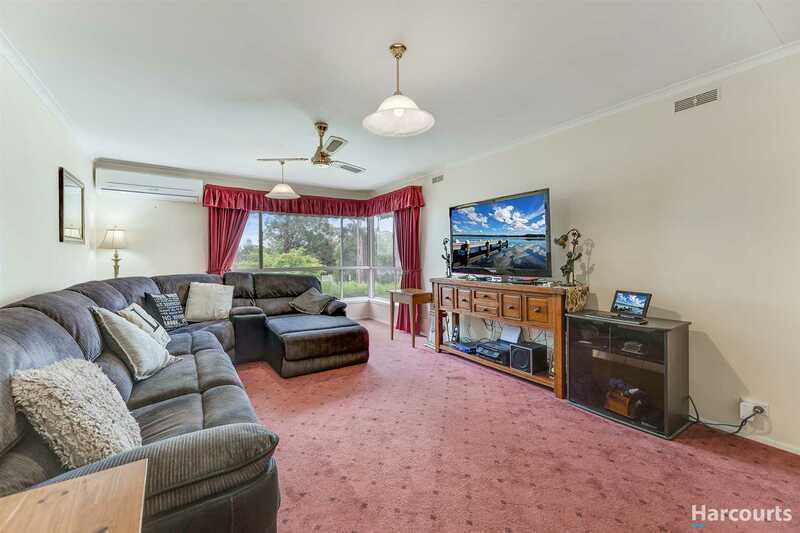 Step outside to the very large outdoor entertainment area which is ideal for family get togethers. 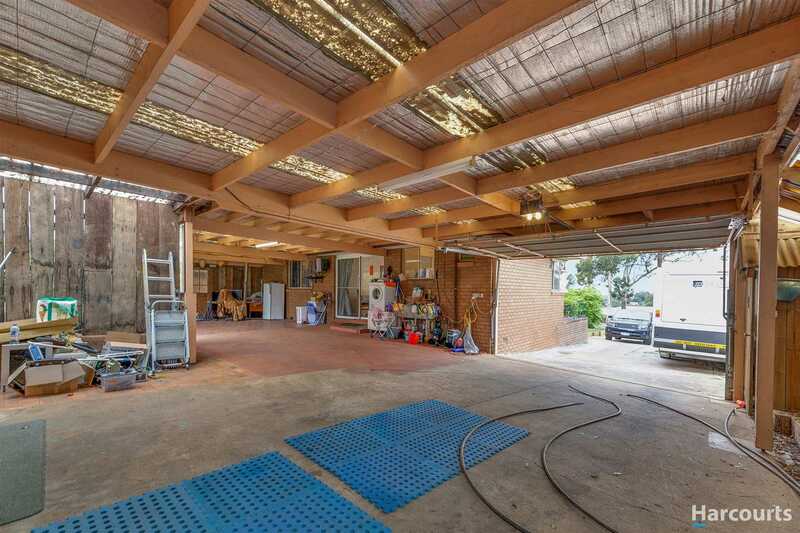 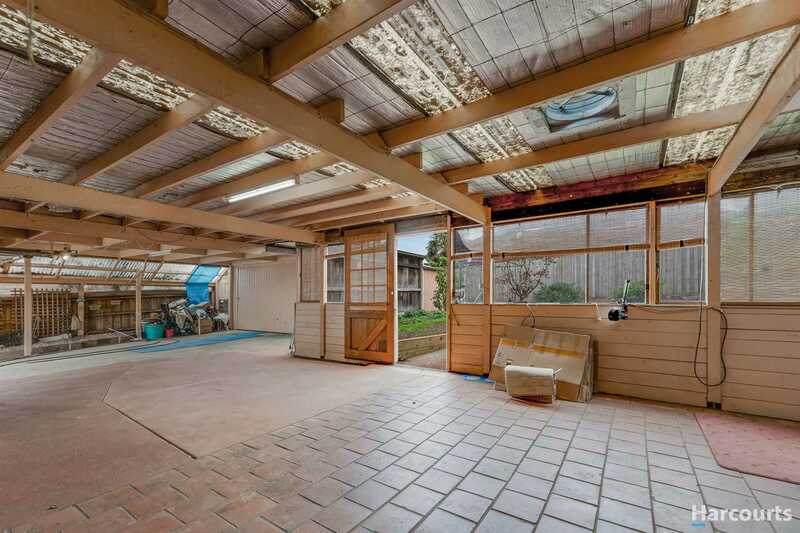 Large garage and carport with plenty of off street parking for the caravan or boat. 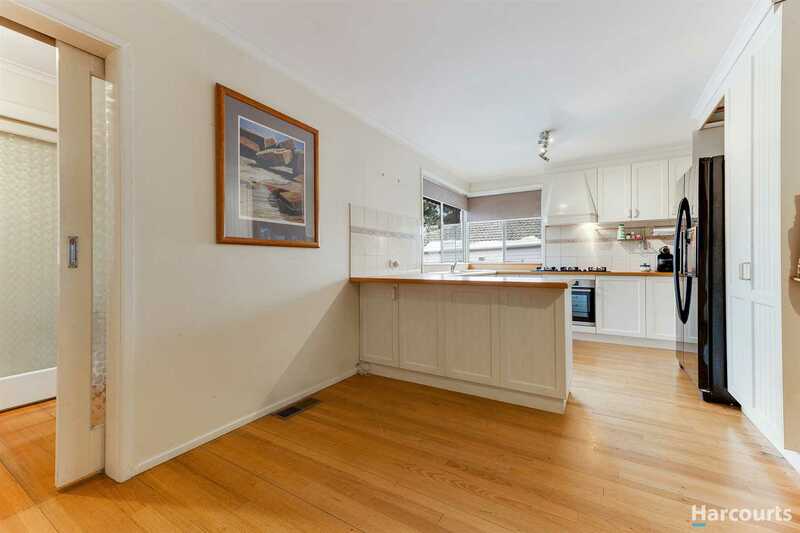 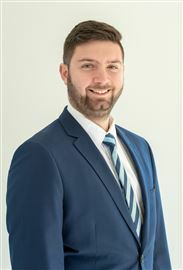 Call now to arrange an inspection, you won't be disappointed!